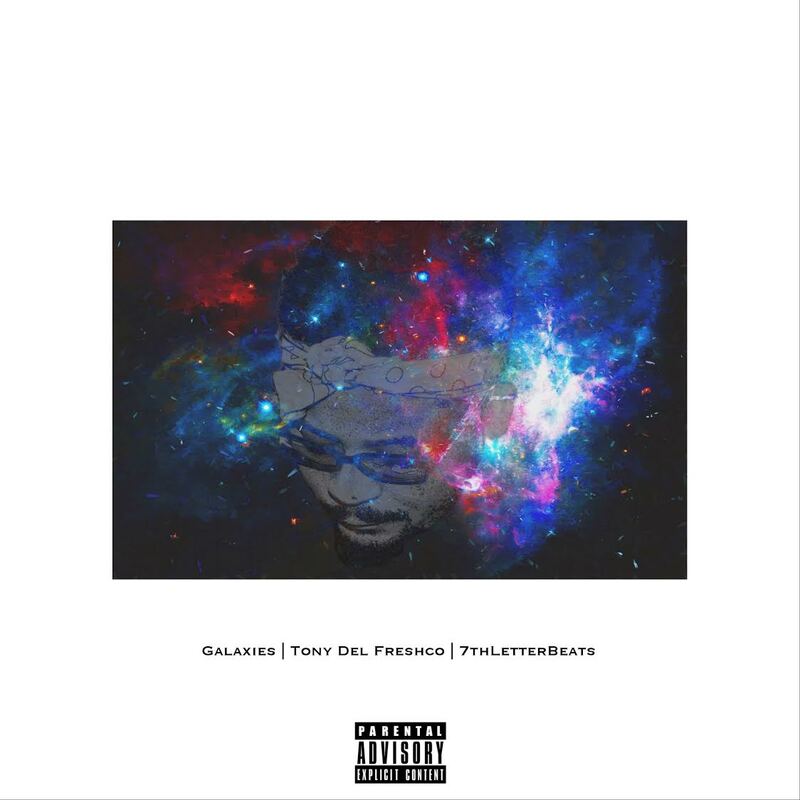 Houston native Tony Del FreshCo is not playin' and returns for a second release for the week, this time giving us "Galaxies", produced by 7th Letter Beats. Basically a track about rekindling old flames and second chances. Tony is gearing up for his release of his new collection of work "How Did We Get Here" coming in February.